Bluetooth speakers are increasingly turning into constant companions rather than the occasional tagalongs they used to be. 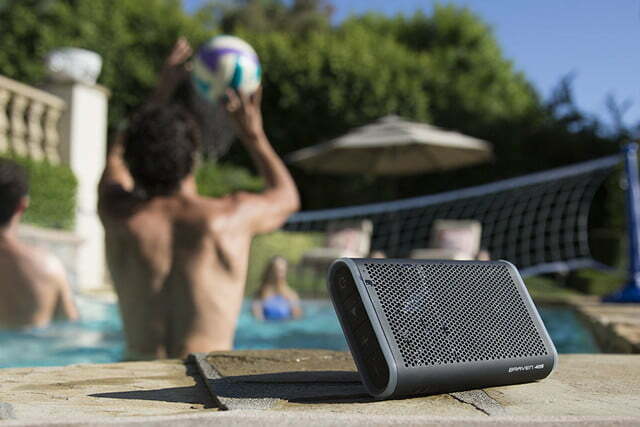 As a company that knows more than a thing or two about portable speakers, Braven has noticed this, and that knowledge is reflected in the company’s newest addition to its Active Series line of speakers, the 405. Fitting in somewhere between Braven’s 105 and Balance speakers, the 405 aims to provide a balance between portability and the sound the company’s speakers have become known for. While we haven’t had the chance to hear it yet, the 405 definitely ticks the right boxes for portability, offering up to 24 hours of play time. The durability Archer refers to includes the 405’s IPX7 waterproof rating, which makes it an excellent companion for a trip to the beach or pool. The body of the speaker is covered in antislip silicone, and a built-in kickstand allows it to sit upright almost anywhere without the listener needing to worry about knocking it over too easily. For those looking to use the 405 more for business than for pleasure, it features support for hands-free calling. The same 2,100 mAh battery that powers the 24-hour playback time can also be used to charge a mobile device thanks to the included full-sized USB port. 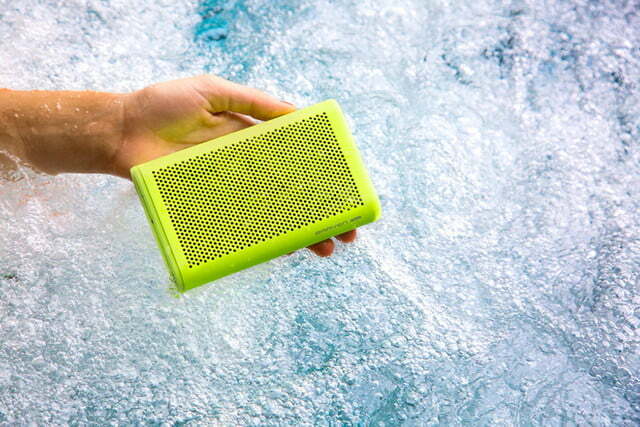 The Braven 405 series speaker is available now in black, alpine, electric, sunset, raspberry, periwinkle, and energy color choices, and sells for $80. 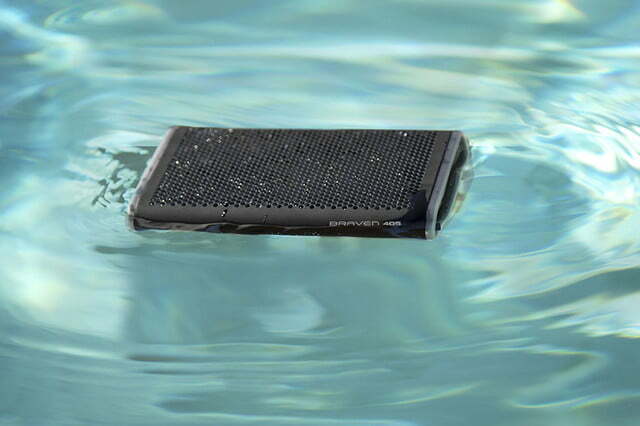 For more information on the speaker or the entire Active Series line, see the Braven website.